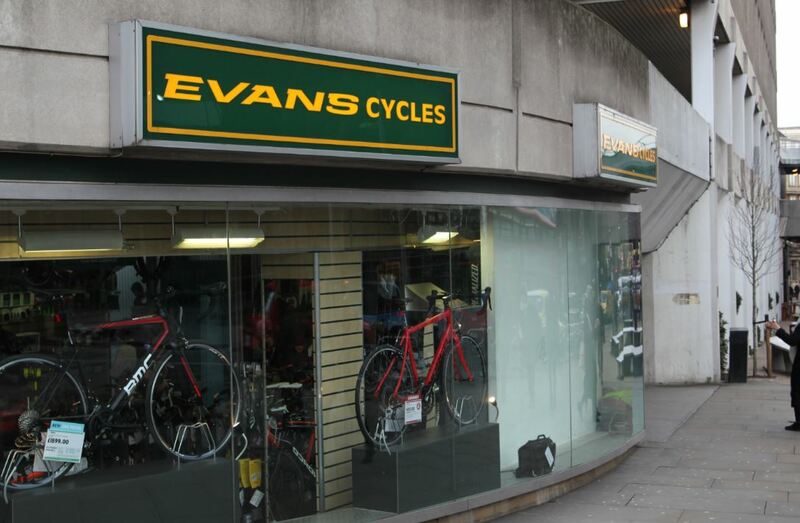 In a typically combative appearance in front of a commons committee, Evans Cycles’ new owner Mike Ashley recommended that any retailer with more than 20% of business online should be hit with a new tax. The Sports Direct chief and founder told the committee that many high streets were “already dead” and more would suffer the same fate if the government failed to intervene. Ashley proposed that retailers with more than 20% of sales online should pay a 20% tax on those sales, in a bid to force them to invest in high streets. With Sports Direct boasting £400 million of online sales each year, Ashley confirmed that his company would have to foot the bill too. So, what should the government do with the money gained from taxing online retailers? Ashley’s solution is to channel payments to local authorities to help them fund business rate cuts in struggling areas, on the condition these payments are used to invest in the refurbishment of local high street stores. 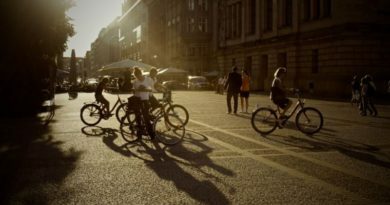 Since snapping up Evans Cycles and retail chain House of Fraser, Ashley demanded a meeting with MPs in Westminster to tell them how to save Britain’s high streets. However, in the commons he came under fire for the use of zero hours contracts at Sports Direct, and was criticised over recent House of Fraser store closures. Ashley defended himself to the committee: “It’s not my fault the high street is dying; it’s not House of Fraser, not Marks and Spencer or Debenhams’ fault. It is very simple why the high street is dying. It is the internet that is killing the high street. 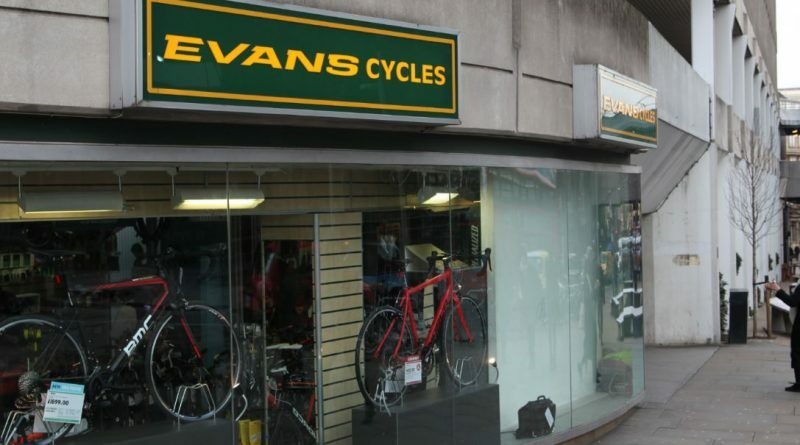 This comes after Ashley stated that he may have to close over half of Evans’ 62 stores due to discussions with landlords, after rescuing the chain in October. While Ashley’s idea seems simple enough in practice, MP’s were quick to highlight some sticking points. They argued the logistics of taxing overseas web retailers when people buy goods from abroad, and the Evans boss conceded that it would rely on overseas retailers signing up to pay the tax. 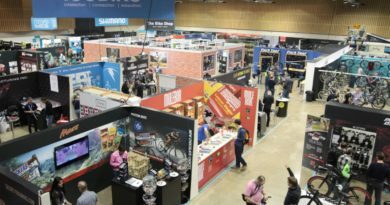 He maintained, though, that the government needs to get retailers to save the high street themselves, not only through the tax but also implementing more innovative and tech-savvy strategies to boost the number of people visiting the stores. 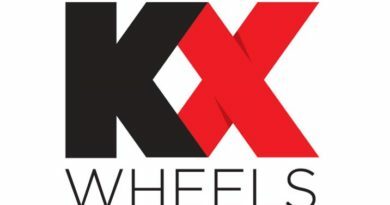 16 July, 2018 Mark Sutton Comments Off on Vosper: Has the bicycle business reached peak bike?